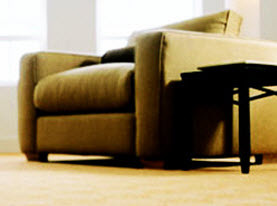 The carpet specialists at Agape Carpet Color Restoration offer a long list of comprehensive carpet care and other quality services to those living and working in the Greater Oklahoma City area. We are fully licensed and insured to perform quality carpet cleaning and restoration services to our valued customers. Our highly-trained cleaning professionals are courteous and professional. Our attention to detail allows us to be one of the leading carpet care companies in the industry. We value our customers and offer nothing short of complete customer satisfaction with every service we provide. Contact us today to schedule your next appointment! At Agape Carpet Color Restoration, we specialize and lead the industry in carpet dyeing and color services. 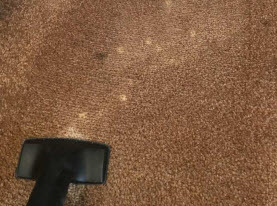 We have a team of certified dye specialists that excel in a long list of carpet repair services which include: sun damage repair, bleach spot repair, over-dyeing, color changes and full room carpet dyeing. 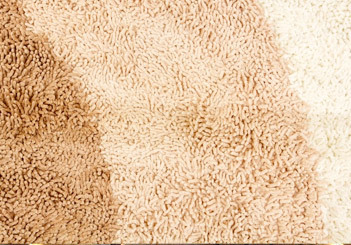 Our carpet color cleaning services include a small amount of dye to restore your carpet to its original vibrancy. If you are interested in changing the color of your current carpet, we have the ability to dye your carpet as long as the color you choose is darker than your current carpet. 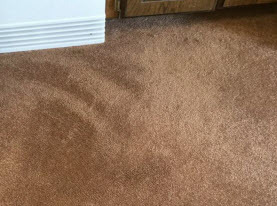 For color repair, we use the latest technology to accurately match your existing carpet color and leave no trace of any damage behind when services are completed. We don’t only offer carpet cleaning, but other flooring surface cleaning as well. The cleaning specialists at Agape Carpet Color Restoration have years of experience cleaning area rugs to protect the beautiful investments found in your home or business. We have the resources to remove the dirt and grime that builds up on both tile and hardwood flooring as well. If you have any upholstered furniture in your home, having our cleaning specialists professionally clean it will extend its life and keep it beautiful. At Agape Carpet Color Restoration, we understand the importance of a clean home environment and we also offer a comprehensive list of house cleaning services for our valued customers. Whether you need weekly house cleaning or one time cleaning such as moving in or out of a house or apartment, post construction cleaning or special event cleaning for a party; Agape Carpet Color Restoration can meet your cleaning goals! With a highly trained staff, you will be left with nothing short of quality cleaning services. 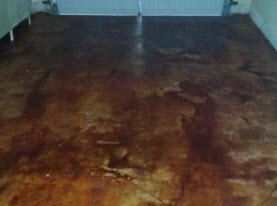 Our specialty is carpet color restoration at Agape Carpet Color Restoration and our services can’t be matched elsewhere. Whether residential or commercial carpet care needs, we have the experience and resources to provide you with carpet color restoration services that leave our customers more than satisfied with the results. Call us today!